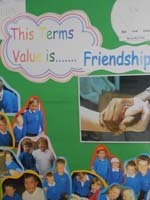 Each term we focus on a school value. 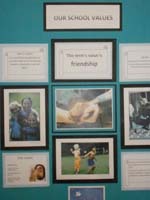 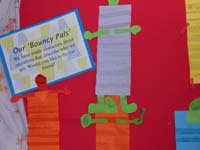 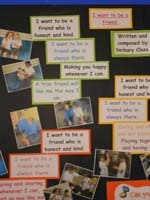 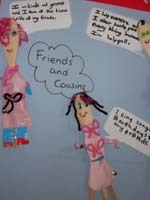 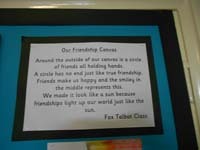 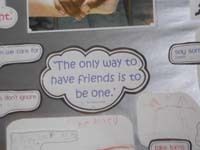 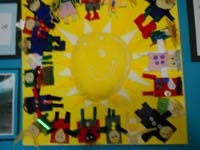 In term 1 we thought about Friendship. 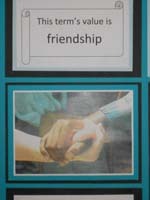 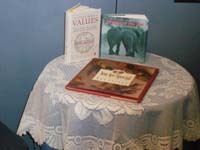 Each week our school assemblies focus on the value of the term and then we celebrate that value in school in many ways. 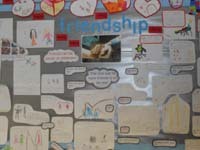 Our symbol to represent friendship is a photograph of Mrs Bird’s hand joined in a handshake with a student from Mary Aikenhead Community School.